tree? 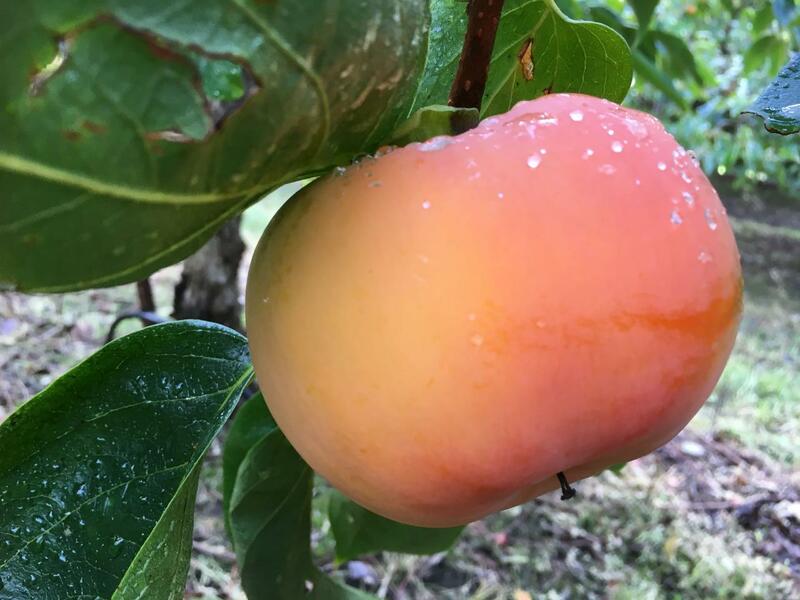 With our apple and persimmon picking experience, you can! own using our new knowledge. You can eat as much as you can whilst on tour. You can also pick fruit to take home. 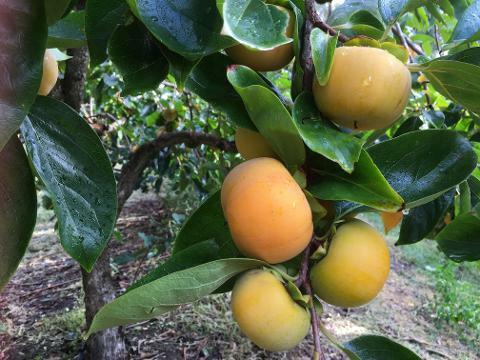 Pink Lady's picked to take home will cost $4 per kg and Persimmons will be at $7 per kg. Wear closed in shoes. Please no thongs or sandals! Please arrive 15 mins earlier than the advertised tour start time, to ensure the tour group is organised and can start on time. 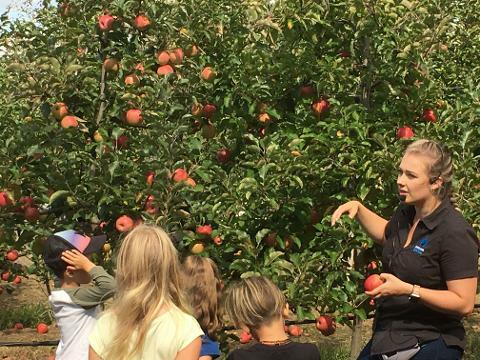 After we meet and greet everyone and do a safety induction and biosecurity check we will head off by bus through the orchard to our fruit trees and have fruit picking lessons in the Persimmons and the apples. Once you are a qualified picker, you will pick and eat the best persimmons and apples you can find! There will be great photo opportunities for accompanying adults, so be sure to pack a camera! ‘Selfies’ are definitely encouraged and kids often get the best ones! farming mysteries! We’ll take you beyond the ‘where’ it comes from and into the ‘how’ farmers do what we do. You can pick fruit to take home. Pink Ladys picked to take home will cost $4 per kg and Persimmons will be at $7 per kg. Our experiences run in most weather conditions, so make sure you bring weather appropriate clothing (it can be wet or hot even when not forecast). If the weather conditions are such that we feel the need to cancel the tour we will contact you and give a full refund.